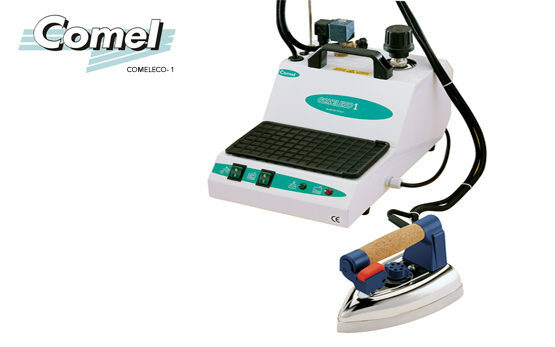 Steam & Ironing Equipment Archives - Global International B.V. 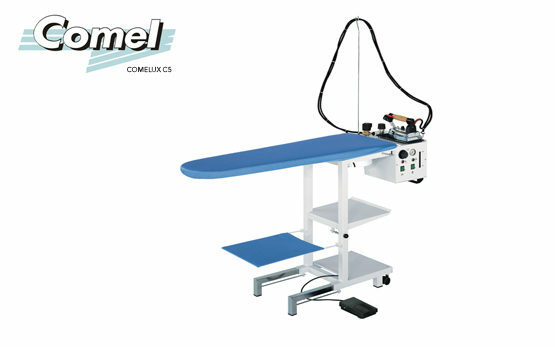 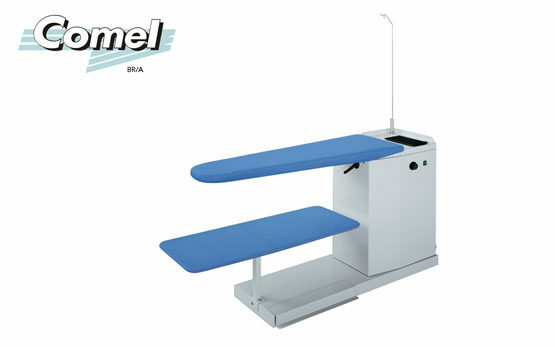 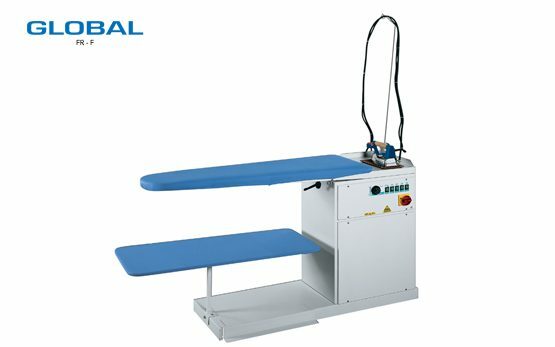 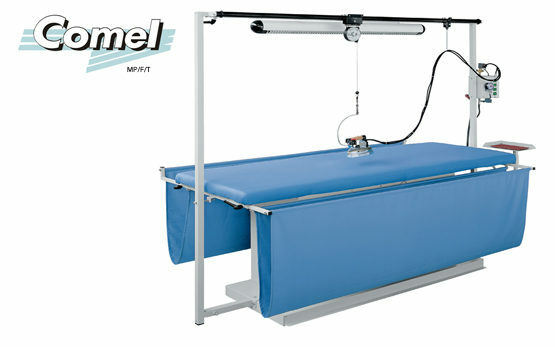 Global has a wide variety of different sizes of ironing tables for small domestic operations to big ironing tables like the Global NP/F/T ironing table with a vacuum surface of 300×75 cm. 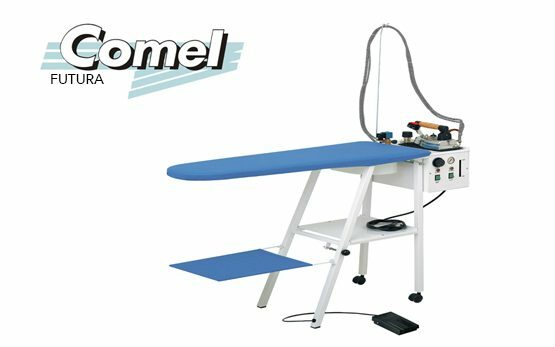 This table for steam and ironing has a built-in boiler. 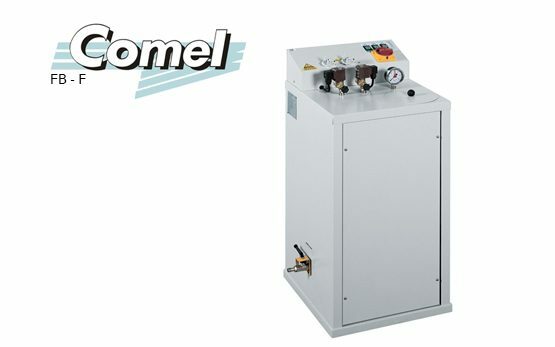 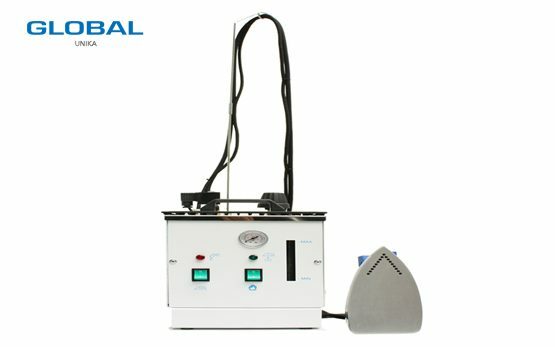 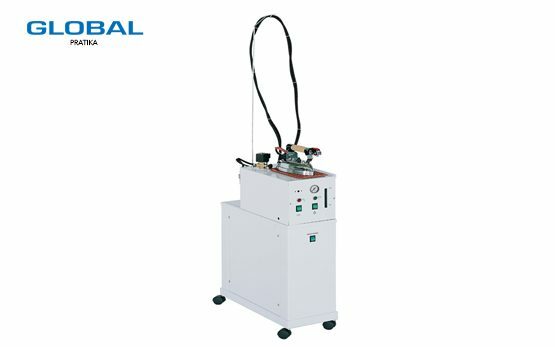 In addition to ironing tables, Global also manufactures a variety of steam generators all produced in the European Union, where the quality standards are really high.